The White House is striking back at former FBI Director James Comey, saying the Justice Department should “absolutely look at” charging the ousted bureau leader for leaking classified information. Special counsel Robert Mueller is investigating allegations that President Trump committed obstruction of justice by firing Comey after he refused to back off an investigation. White House press secretary Sarah Huckabee Sanders reiterated Tuesday that Trump had every right to fire Comey. 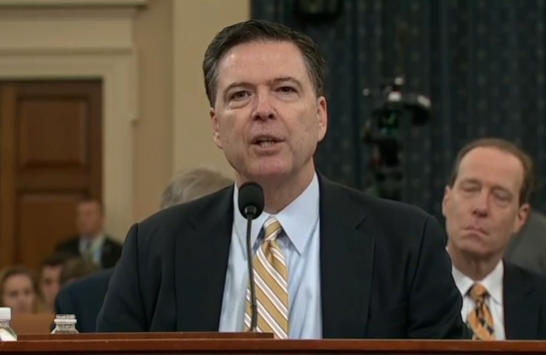 When she was asked whether Comey should be prosecuted, she said, “That’s not the president’s role,” The New York Times reports. Posted: September 13th, 2017 under News Story. 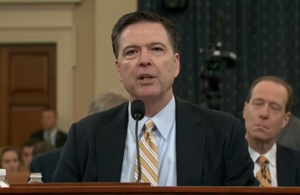 Fox News corrected a story that suggested former FBI Director James Comey leaked classified material involving his conversations with President Trump. Trump, who often accused the media of “fake news,” retweeted the original story after it aired Monday. The news agency wrongly suggested the Comey memos written by contained “top secret” information. The material actually had a lower-level security classification. 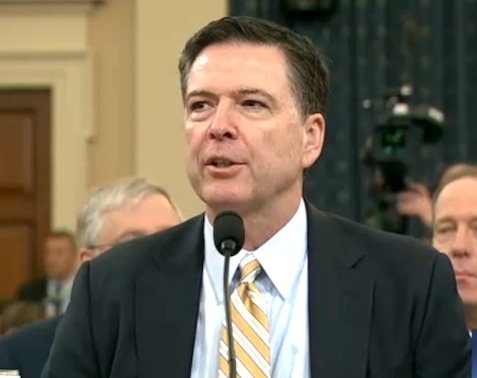 Comey has repeatedly said he did not release classified information. It wasn’t immediately clear whether any of the reporters have been disciplined. Posted: July 16th, 2017 under News Story. 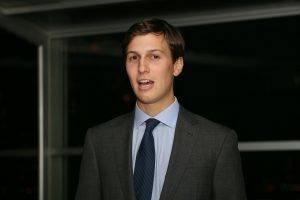 Although President’s Trump’s son-in-law appears to be the target of the ongoing Russia investigation, he continues to have access to the nation’s most top-secret information. “The bottom line is that if Kushner were not a family member, he would be dismissed to preserve the political legitimacy of the White House decision-making process and to separate his legal situation from that of the president,” William Yeomans, a former deputy assistant attorney general who spent 26 years at the Justice Department, told Vice News. But even though Kushner, 36, has been reported to be a “person of interest,” there are no legal grounds to remove his access to classified information. “Someone who has been labeled a person of interest is not limited in what they can and can’t do, and it is business as usual,” said Denise Minor, a former FBI agent who specialized in white-collar crime and counterintelligence during her 28 years at the bureau. But Kushner’s move are more likely to be scrutinized. 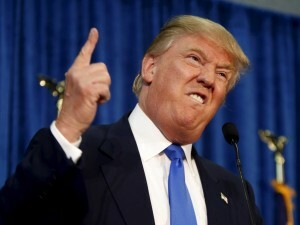 “If someone who knows they are under investigation destroyed notes and material that they should realize may be sought for an investigation, that person could worsen their own position by giving rise to inferences against themselves, or in an extreme case, could raise the possibility of obstruction of justice,” said Paul Rothstein, a professor at Georgetown Law School. Posted: June 6th, 2017 under News Story. Retired Army general David Petraeus, who resigned as head of the CIA after divulging classified information, is President-elect Donald Trump’s top contender as secretary of State. 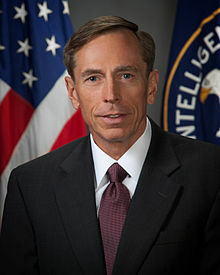 In November 2012, Petraeus resigned from the CIA amid the scandal of an extramarital affair with his biographer Paula Broadwell, who received classified information from Petraeus. Petraeus accepted a plea agreement in March 2015, admitting he leaked a massive amount of sensitive material to Broadwell and then lied to the FBI about it, USA Today reports. Petraeus said last week that he would serve in Trump’s administration if asked. Posted: November 29th, 2016 under News Story. Here’s a little more fuel for the political fire. 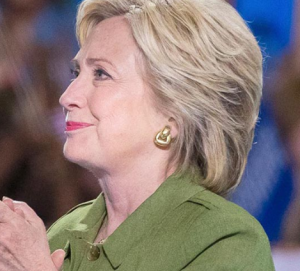 An unnamed person closely involved in the probe into Hillary Clinton’s mishandling of classified information, tells Fox News that career agents and attorneys on the case unanimously believed the Democratic presidential nominee should have been charged. A second official says it may not have been unanimous but indicated the vast majority felt that way. The first source tells FoxNews.com that FBI Director James Comey’s July 5 announcement that he would not recommend charges left members of the investigative team dismayed and disgusted. Posted: October 13th, 2016 under News Story. 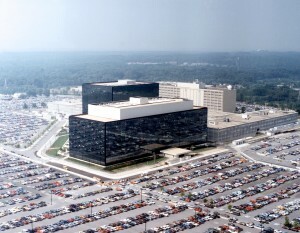 The NSA headquarters in Maryland. 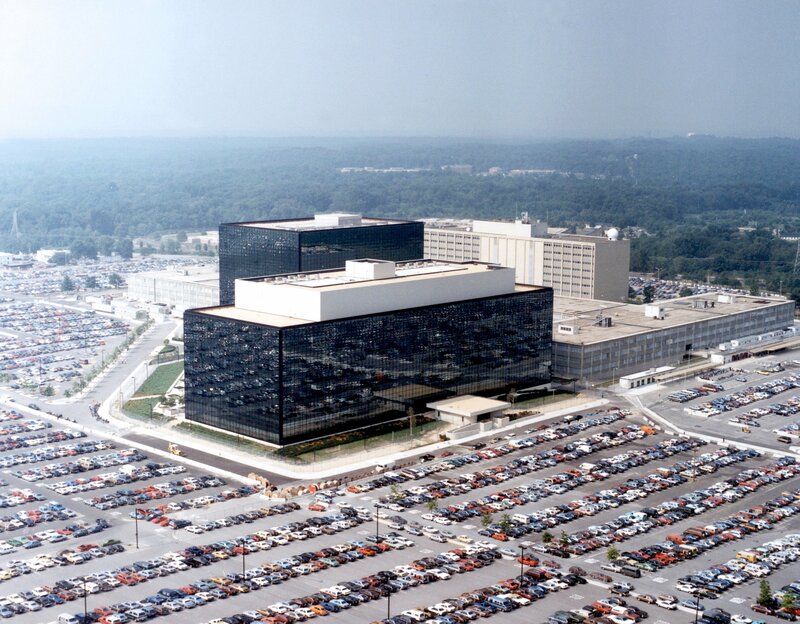 A former NSA contractor was secretly arrested in August by the FBI and is being investigated for possibly stealing and disclosing highly classified information. Investigators are trying to determine whether the contractor, Harold T. Martin III, stole computer code the enables the agency to hack into the networks of foreign governments, the New York Times reports. Martin was a contractor for Booz Allen Hamilton, where Edward Snowden also worked when he stole and disclosed a trove of documents that exposed surveillance programs. Martin, who is from Glen Burnie, Md., was charged with theft of government property and the unauthorized removal or retention of classified documents. The FBI arrested the 51-year-old at his home on Aug. 27. According to court documents, the F.B.I. discovered thousands of pages of documents and dozens of computers or other electronic devices at his home and in his car, a large amount of it classified. The digital media contained “many terabytes of information,” according to the documents. They also discovered classified documents that had been posted online, including computer code, officials said. Some of the documents were produced in 2014. But more than a month later, the authorities cannot say with certainty whether Mr. Martin leaked the information, passed them on to a third party or whether he simply downloaded them. Intelligence briefings for presidential candidates, a tradition since 1952, have stirred more controversy this year than in any campaign since 1960, as the critics of Democratic nominee Hillary Clinton and Republican Donald Trump say they can’t be trusted with vital national security information. Trump’s habit of saying or tweeting anything that comes into his mind has led to unsubstantiated claims that he spilled secret information about Saudi Arabia, while critics such as House Speaker Paul Ryan say Clinton’s past use of an unsecured email server makes her ineligible to receive classified information. 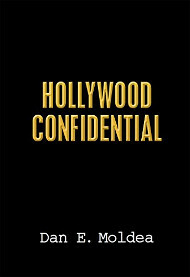 Since President Harry Truman started the briefings to make sure the two nominees didn’t inadvertently veer into topics that interfered with ongoing policy, most briefings have been routine and uneventful. But there was an exception in 1960, when the fate of U.S. policy in Cuba drove much of the political debate, and that led to a change in nominee briefings that endures to this day. Republican Vice President Richard Nixon and Democratic Sen. John Kennedy of Massachusetts were locked in an extremely tight race for the presidency. Kennedy claimed the incumbent administration of President Dwight Eisenhower was soft on the newly minted communist government of Fidel Castro in Cuba. A growing exile community in the United States wanted Castro gone, and in March 1960, Eisenhower approved a covert program to oust Castro. During the final weeks of the campaign, the Kennedy campaign released a statement calling for a brigade of exiled Cubans to retake Cuba. Kennedy, who was sleepingwhen the statement was issued, never saw it before it was released. Posted: August 4th, 2016 under News Story.